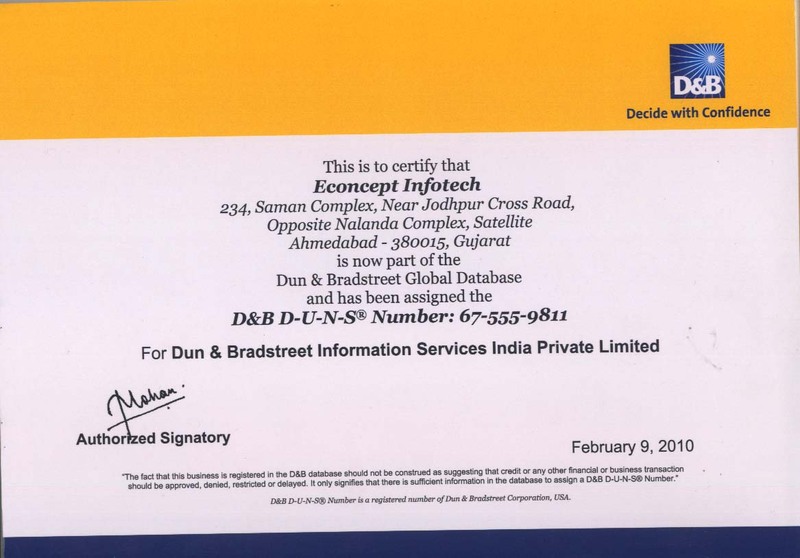 econcept infotech is a leading D&B certified twitter marketing company based at Ahmedabad, Gujarat India. Twitter has more than 500 million users worldwide. Twitter is unique way to post update in 140 characters or less character therefore Twitter is also referred to as a Micro blogging service. Twitter is a relationship building and relationship maintenance business marketing tool for meeting potential prospective customers, suppliers and more. We are expert in twitter optimization with social media marketing services and this helps to convert followers into customers. We are providing excellent and reliable Face book, Linkedin, Google+ marketing and management services at affordable charges.